Hello. My name is Vanessa, and I'm addicted to buying cookbooks. They're one of my favourite things to buy. It's kind of ridiculous because I live in the far north and there aren't even any stores here! But we do have Amazon.com, and they deliver to the north. Add to that my intense love of receiving packages in the mail and we have a definite recipe for a serious addiction! 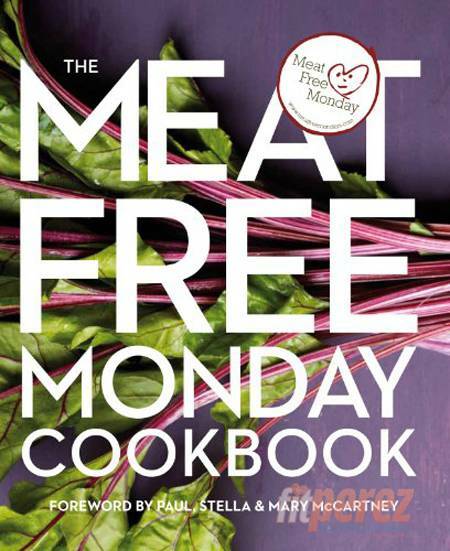 I'm always looking for good vegetarian cookbooks, and this one is loaded with new & exciting vegetarian recipes. I've already dog-eared more than half of them to try asap! 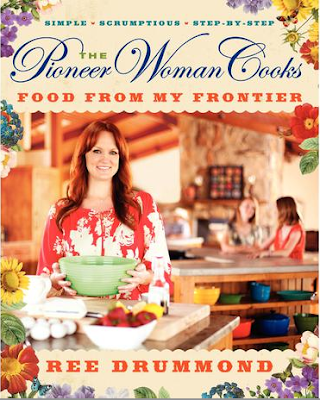 Next up, Pioneer Woman's newest cookbook. It just arrived in the mail and I'm very excited! I have to say, her recipes aren't the healthiest, but every single one of them is pure gold. I have her first cookbook and many of my favourite go-to recipes for dinner parties come from there. And lastly, another Ottolenghi cookbook. After this cookbook of his literally changed my life (I know, that's a pretty dramatic statement), I simply had to buy his other cookbook. Honestly, this man has truly changed the way I cook. 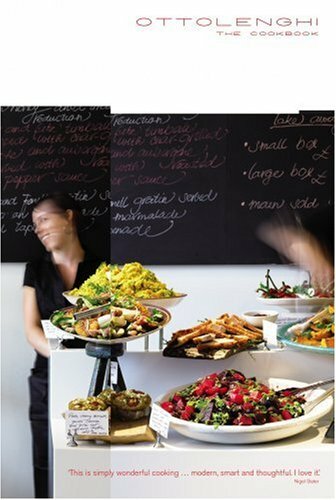 I'd love to know, what's your favourite cookbook? They are so pretty that I want to buy them all! Do you have the Moomin-one? Lovely small stories, recipes and drawings. 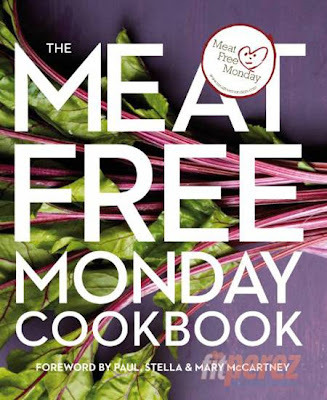 How have I never heard of the Meat Free Monday cookbook?! Sadly, I love cookbooks but they have not produced a desire for cooking. Thanks for some new cookbook recs!